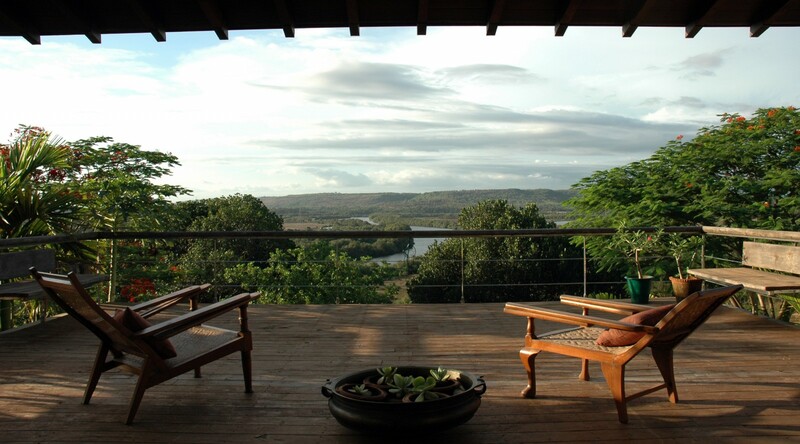 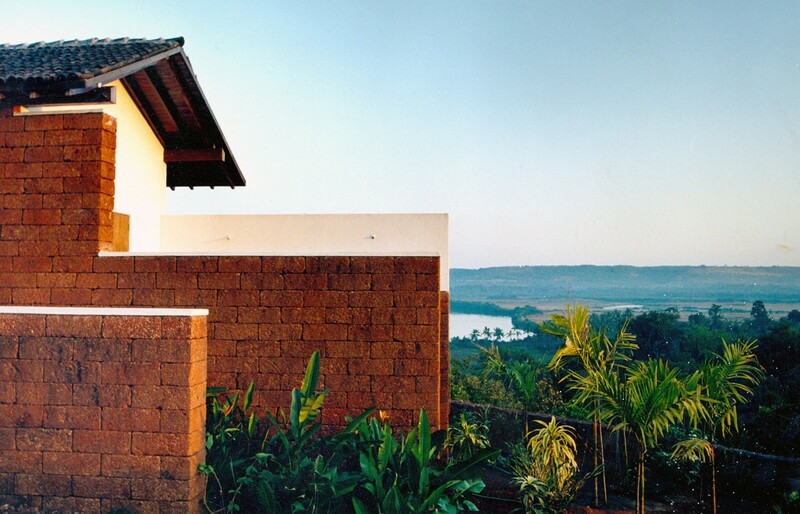 Situated on the island of Corjeum in Goa, this large house was fragmented visually for its public view to read like a series of smaller houses clustered together so that its visual imposition on this largely rural landscape was minimized. 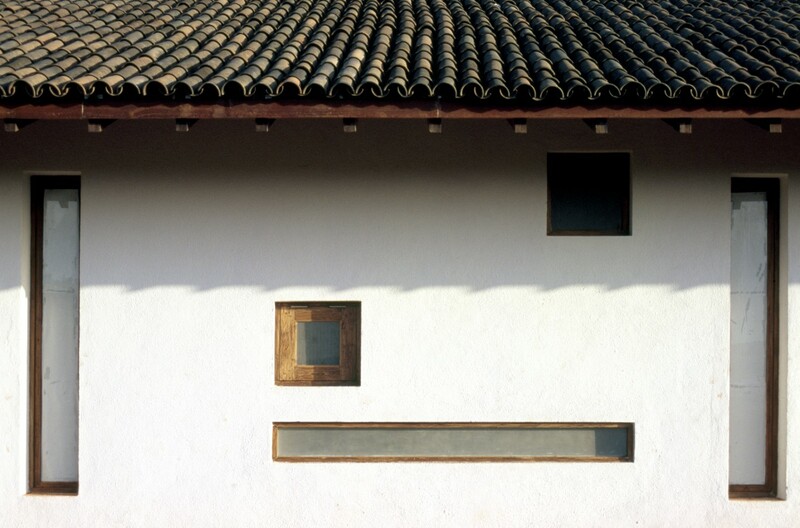 This also served well in terms of the maintenance of the house where sections of the house could be closed off if not in use by the clients, whose primary residence is in London. 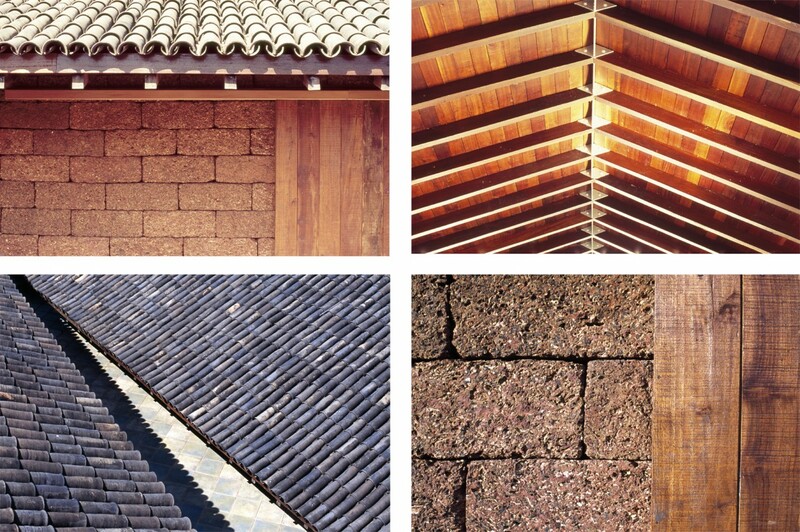 Local materials such as laterite stone and country tiles were used as the primary building materials to resonate the textures and material of which the regular village house are built.